Your skin is exposed to environmental elements every day. Over the years, sun rays, pollution, and other damaging agents can take a toll on you skin. Microdermabrasion treatment can help reduce or eliminate the wrinkles and fine lines, “crow’s feet”, age spots, light acne scars, and undesired pigmentation that may appear on the skin over time. Buff away layers of dead cells and skin using micro crystals to reveal younger, brighter, fresher skin. 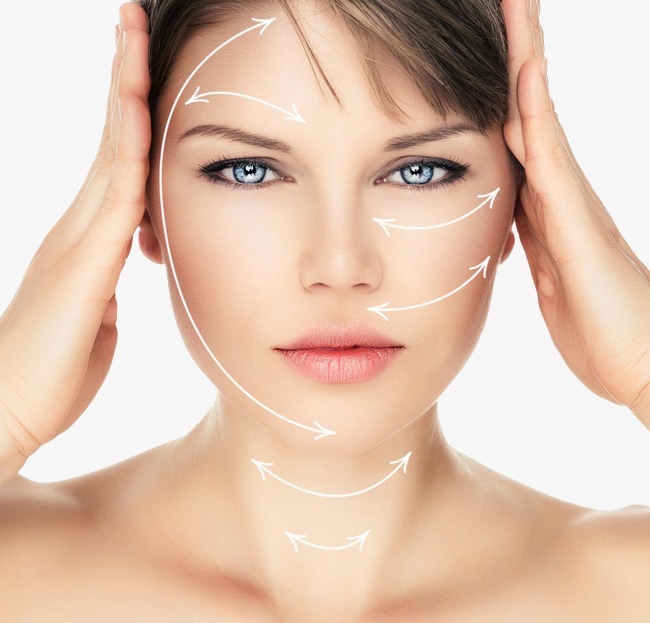 In general, good microdermabrasion candidates are adults who are in good physical health, with realistic expectations for the outcome of their treatment. 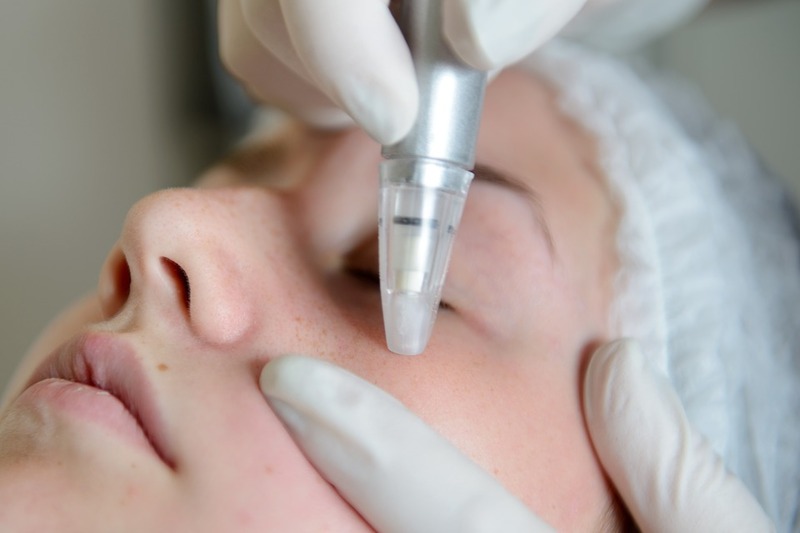 People who do not have enough available time to undergo more invasive skin resurfacing treatments such as dermabrasion, laser skin resurfacing, or chemical peels may also be good candidates for microdermabrasion or microneedling. 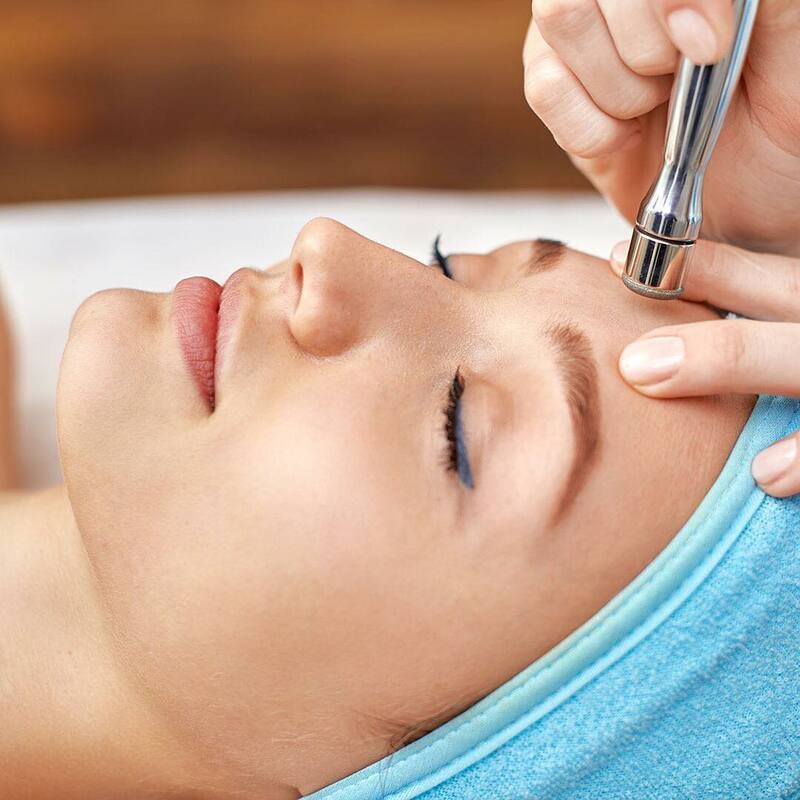 In a microdermabrasion procedure, the trained technician uses a handheld device that sprays fine crystals onto the surface of your skin, providing gentle abrasion, or “polishing,” to remove the outer layer of old skin cells. Each tratment takes about 30 minutes to an hour and three to five microdermabrasion treatments at two to four-week intervals are recommended for optimal results. Buy 3 treatments, get one free! Microdermabrasion is often called a “lunch hour” treatment because it’s a quick procedure that can be performed at a certified office during your lunch hour with little or no discomfort. The treated skin may be pink after the treatment, but this will usually fade within a few hours. You can apply makup soon after undergoing microdermabrasion to conceal any visible signs of the treatment. Microdermabrasion recovery and results are among the most favorable of all the noninvasive facial treatments avaliable today.